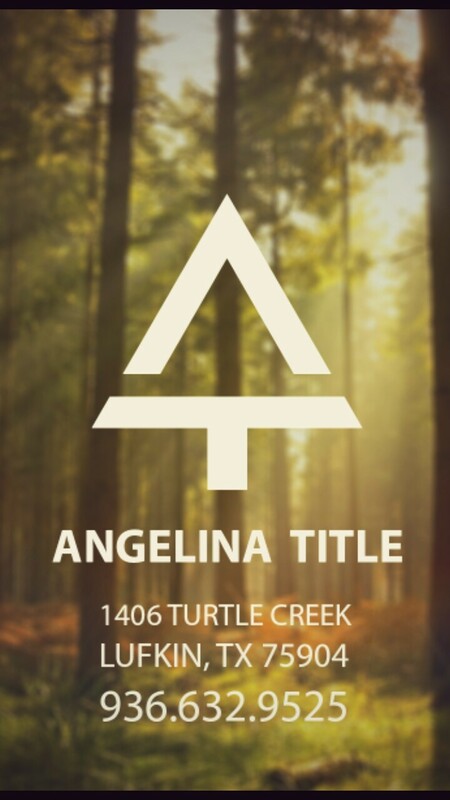 At Angelina Title Company, we are a small, locally owned firm dedicated to providing highly professional services with a personal touch. Our team of experienced escrow officers and researchers treat our clients and our real estate and financial partners like family, providing personal attention to every detail. 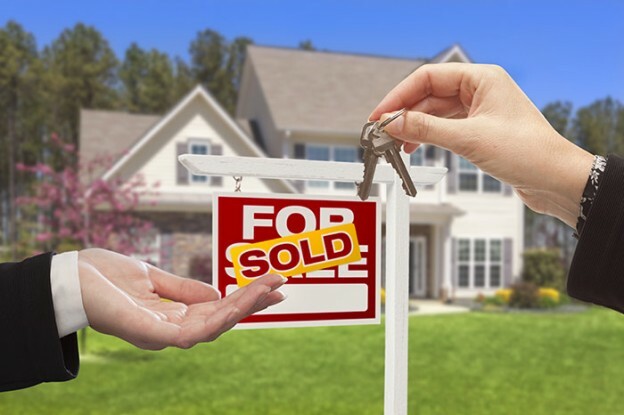 We invite you to check out our website for more details about our services as well as information about the processes involved in buying and selling property. If you need further assistance, call us or drop by our office. We are ready to assist you.